Medina County Economic Development Corporation | Attract. Retain. Expand. In Medina County, we know there are workforce challenges and we are taking them head on. Partnering with our schools, companies and workforce partners, we are solving the workforce challenges of tomorrow while addressing those of today. Our membership meets once per month. For all the details, check out our Member Meeting page. 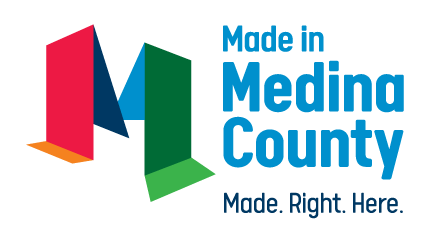 Being a part of MCEDC means supporting our work in attracting, retaining and expanding businesses throughout Medina County. Our membership is a strong representation of the business in the county and we offer great networking opportunities, energy benefits, and information on all the development projects around the county. To get more information on becoming a member, see our information. 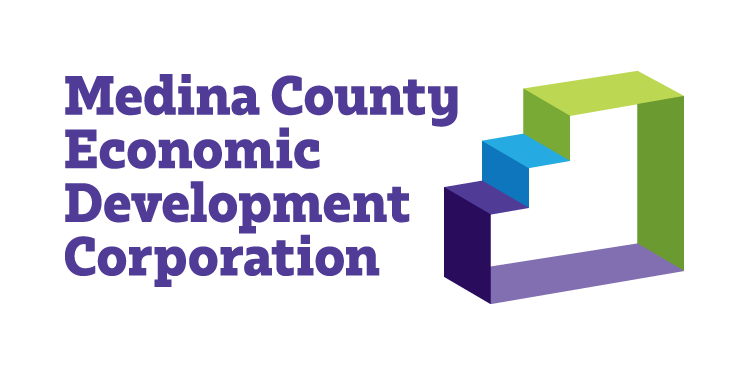 Check out the companies that support economic development in Medina County!